Central Iowa Power Cooperative, or CIPCO, generates power for 13 member electric cooperatives throughout the state of Iowa. As providers of electricity, CIPCO knows the value of conserving power. 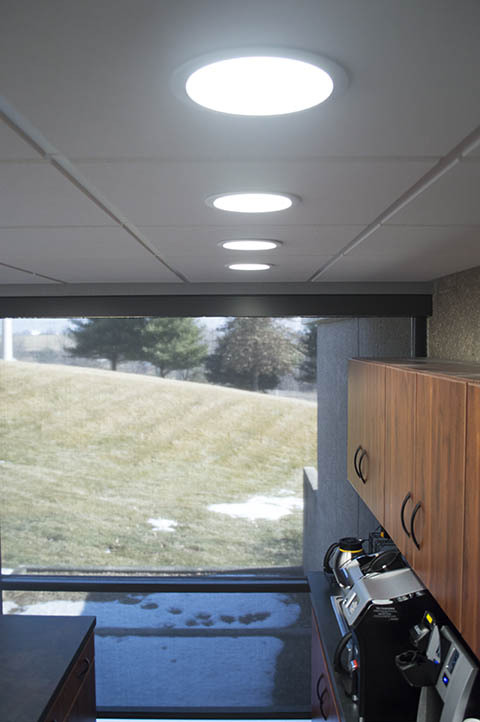 In this vein of electrical efficiency that they decided to install the most efficient lighting system possible. CIPCO has been experiencing an 85% reduction in lighting energy use where GENISYS was deployed and has the potential to push it further. With the constant development of energy saving devices and software, GENISYS consistently puts its users in the upper echelon of efficiency. For more on this project, check out Cisco's case study here.